It is not often I get this excited about one of my gluten-free recipes. First, let me explain what apple raisin fritters are. They are something like mini donuts except much better. 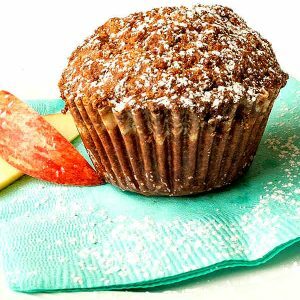 Why, because they are packed with fresh apples, raisins, cinnamon, vanilla and very little maple syrup for sweetness. 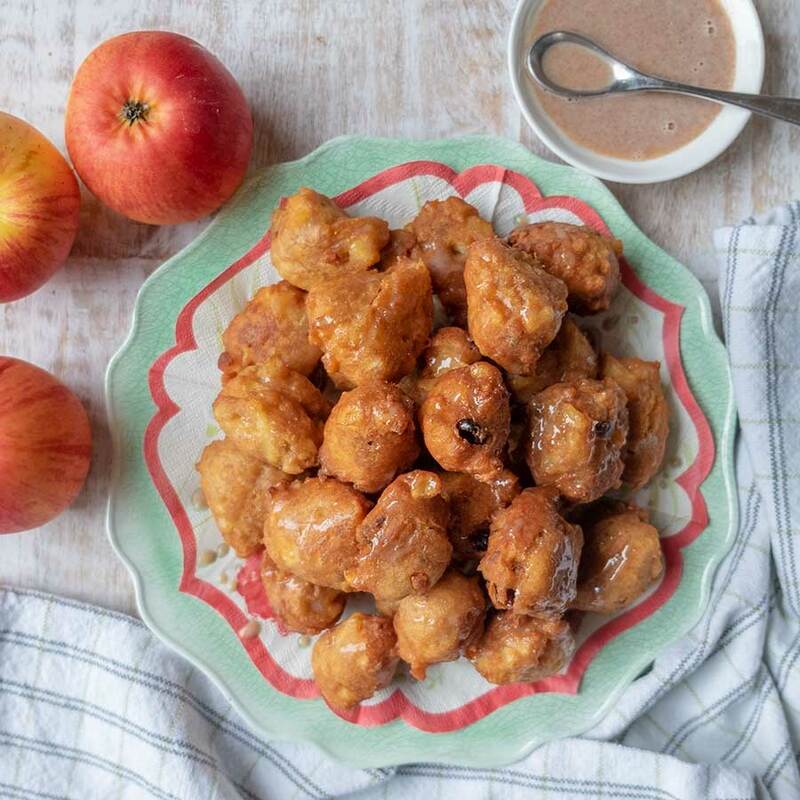 These gluten-free fritters are amazing  The texture of these delicious morsels is, soft and pillowy on the inside and a little crispy on the outside, oozing with apples, raisins and cinnamon. I promise you, they are the BEST gluten-free fritters. 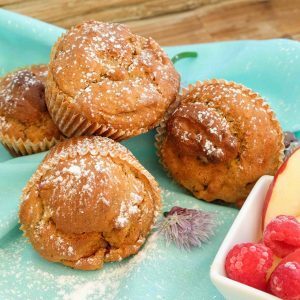 The wonderful thing about this recipe is, they are super easy to make with ingredients you probably already have in your pantry. When I made them this morning, all it took is 30 minutes and I had 32 gluten-free apple raisin fritters on a plate. 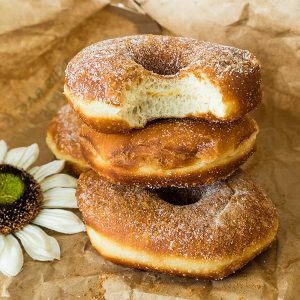 I have added simple to make maple cinnamon glaze for extra goodness, but they are delicious just as is. You can also sprinkle them with some fine grain coconut sugar if you like instead of the glaze. How can something like fresh apples, raisins and cinnamon made into mini donuts not be heavenly? Please, if you make them let me know what you thought. I always love to hear from you! In a separate bowl whisk together milk, eggs, maple syrup, olive/avocado oil and vanilla.